Otherwise Matt takes great calls in regards to the previously mentioned episode during the Fan Call-In show. The podcast will release a Feedback and Clef Notes cast later this week! Spoiler alert. If you are not current with HBO’s Game of Thrones S6E09 “Battle of the Bastards” and don’t wish to be spoiled then come back when you are current. We’ll be here waiting! Otherwise Matt takes 10 great calls in regards to the previously mentioned episode during the Fan Call-In show. You can call-in for the finale too! On June 27,2016 at 9pm EDT dial 724-444-7444 then 118884# then 1# and join Matt to express YOUR thoughts about the Season 6 finale! Spoiler alert. 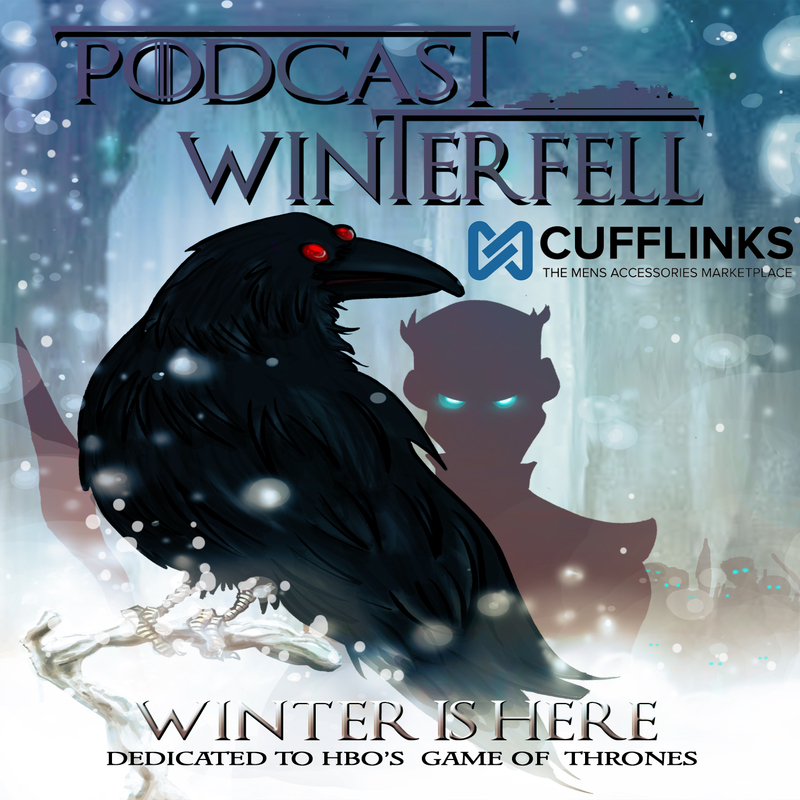 This podcast discussion is current with the most recently aired episode of Game of Thrones. If you are not current with the series and don’t wish to be spoiled then come back when you are current. This cast will be here waiting! Otherwise Matt talks the music of Game of Thrones S6E08 “No One”. Don’t forget that on June 20th and 27th at 9pm EDT you can call in and give your thoughts on the most recent episodes of Game of Thrones (S6E09 & S6E10). Talk to Matt by calling 724-444-7444, then 118884#, then 1# on those dates at 9pm EDT!